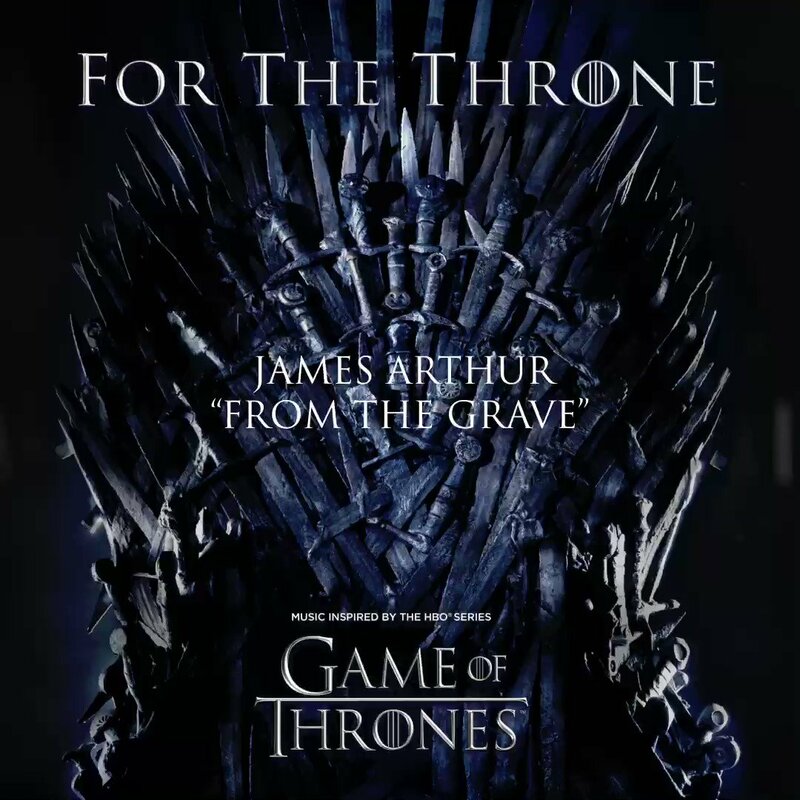 Sprout Social : RT & follow Funko for a chance to win a Jon Snow on Iron Throne Pop! 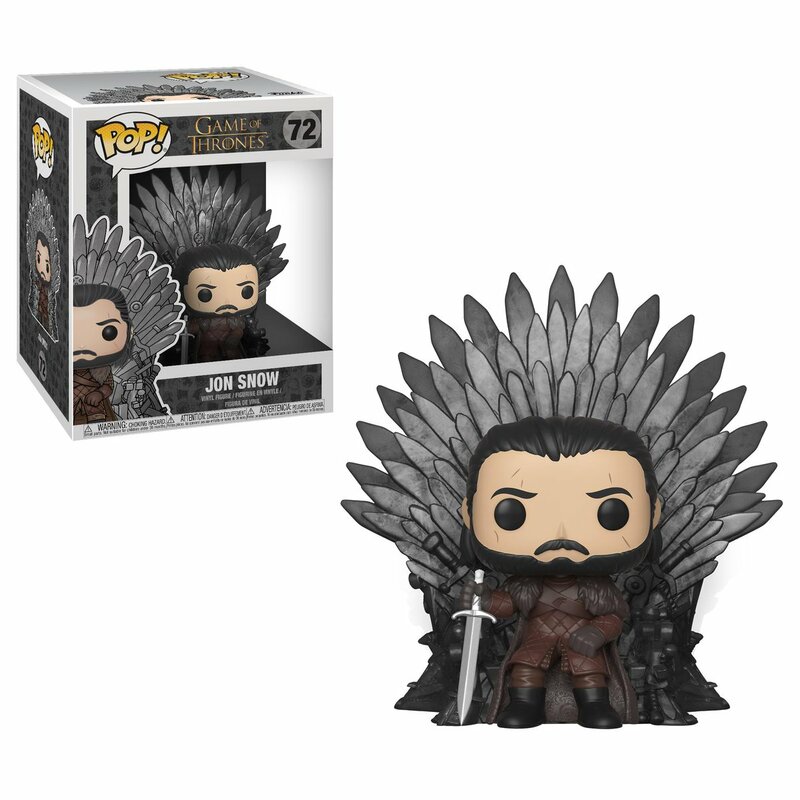 Twitter Web Client : RT & follow Funko for a chance to win a Jon Snow on Iron Throne Pop! iPhone : RT & follow Funko for a chance to win a Jon Snow on Iron Throne Pop!